Organizations conducting business in this fast-moving digital age know that an effective team is a productive one. In order for organizations to stay abreast of their competition, they must learn to leverage the power of time — and team — efficiency to get more done in fewer hours. Fortunately, technology has kept pace with digital innovation, and there are many ways companies can improve business efficiency through the addition of automated workflows. Automating repetitive processes not only reduces human error, but it frees up team members’ time to focus on more targeted, high-value tasks. 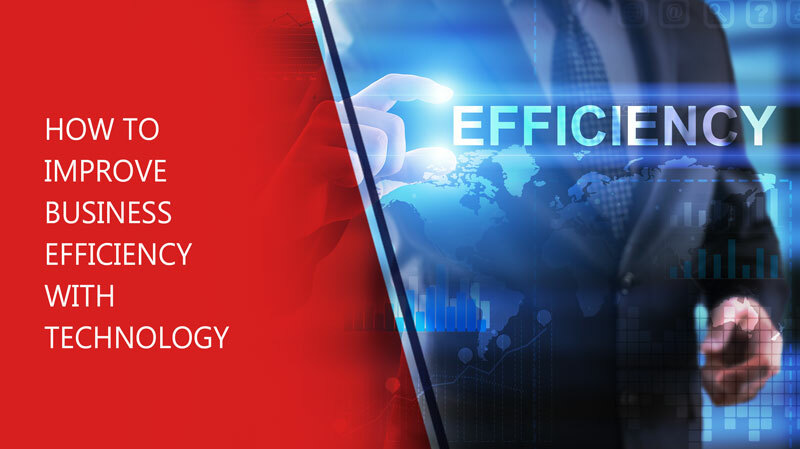 Let’s look at some of the ways technology can provide businesses with a competitive edge. 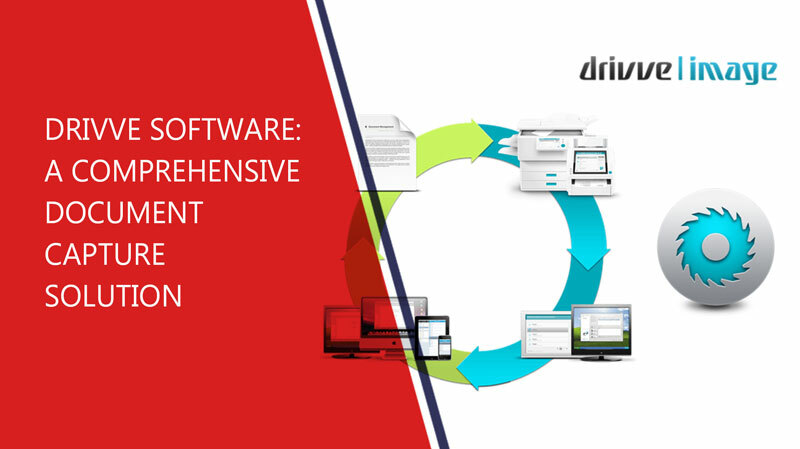 Any business that’s ready to optimize their workflows and get a firm handle on document management needs the versatility and functionality of Drivve. With its incredibly easy interface, there’s no excuse not to leverage the power of this suite of software products to enhance your team’s ability to scan, index, archive, find, and search documents and images; print them from any device; and coordinate devices across departments, workforces, or locations. With Drivve, businesses will have a fully-customizable, flexible set of feature-rich business automation tools to take their workflows to the next level of efficiency. With data security breaches becoming ever more common, businesses won’t want to leave any data — digital or print — unprotected. And, an off-the-shelf solution that simply meets industry standards isn’t what’s needed. The savvy business owner will demand a print security solution that exceeds current standards for technology when it comes to print data protection. They’ll want Xerox ConnectKey. 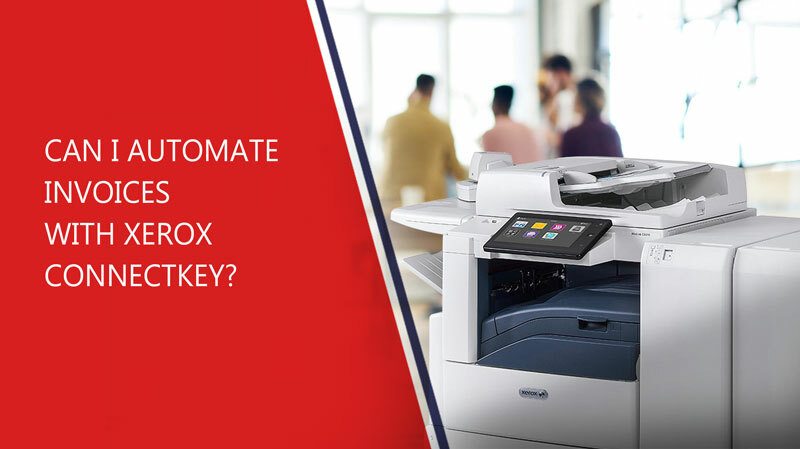 Xerox ConnectKey offers businesses an intuitive interface that keeps data secure as it travels through the network from the cloud or from a desktop, smartphone, or tablet to its final destination at the printer. 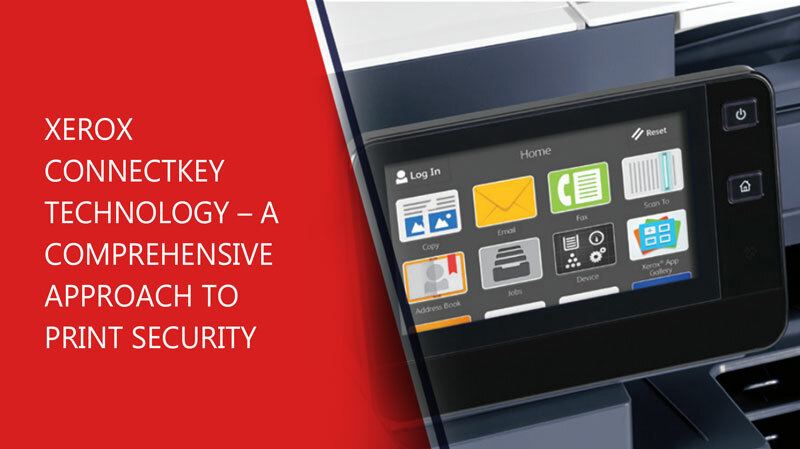 As easy to implement as it is to use, ConnectKey security will increase security for both digital and print documents across the board for increased protection and productivity. Even if a person is familiar with a certain process and has it down to a regular routine, it doesn’t mean they’re doing things in the most efficient way possible. Companies have plenty of tasks like this. As simple and straight-forward as they may be in many aspects, they’re still time-consuming. When something consumes time in a business environment, it affects the bottom line. This is why business automation has become such a popular topic. Sure there are benefits to avoiding mundane, repetitive tasks just as there are benefits to saving time. But the biggest perk is freeing up company resources to put toward other ends. Xerox Workplace Assistant apps offer plenty of helpful options for any business. Here’s a look at three separate apps and the benefits they can provide. The workplace is a complex environment, from the SMBs all the way up to enterprise level companies. One of the toughest tasks companies have is storing and managing all the content they deal with on a daily basis. Thousands, even millions of documents exist at businesses in the form of emails, receipts, reports, invoices, applications, and more. This content needs to be stored safely, but it also needs to be easily accessible for the purpose of file sharing with other appropriate parties. While some people still try to sort through piles of paper and take the old-school approach, there’s a new way to handle content management. 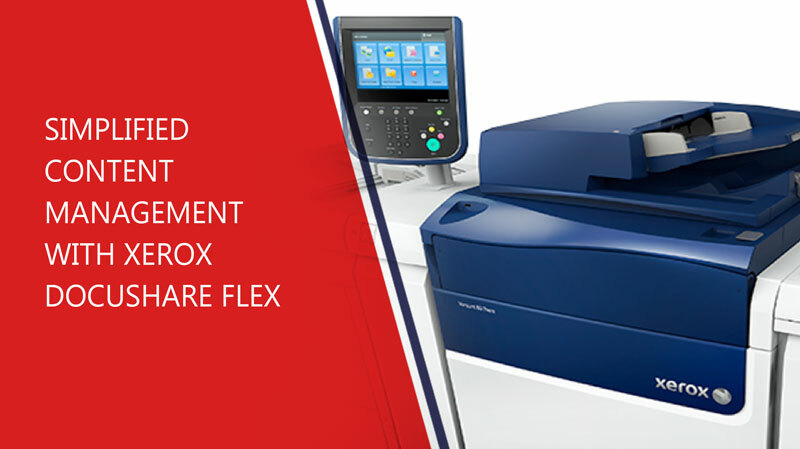 Xerox innovations have offered users a digitized solution in the form of Xerox DocuShare Flex. What is this tool, and how does it help simplify the management of content? One of the most valuable aspects of technology is that it changes the way people work. While some people view smarter machines as a replacement for human labor, they can actually be a great tool to supplement the efforts of talented individuals. Take teachers for example. The ability to convey knowledge according to a curriculum’s standards and in the way that people learn takes talent. And it also takes a lot of time – especially when talking about tedious tasks like grading tests. The famous bubble test is still a mainstay at many schools, universities, and learning institutions. But the old method for grading it isn’t – thanks to Xerox ConnectKey appsand the handy features they offer, more people are turning to technology to do their grading. Can I Automate Invoices with Xerox ConnectKey? 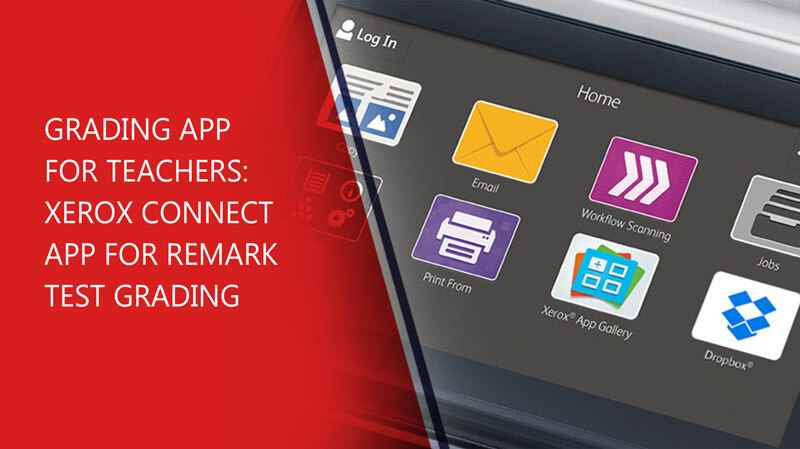 The Xerox ConnectKey platform is a versatile tool for integrating workflow processes with print fleet equipment. One of the key aspects that makes it so useful is its almost limitless compatibility with existing document infrastructure. 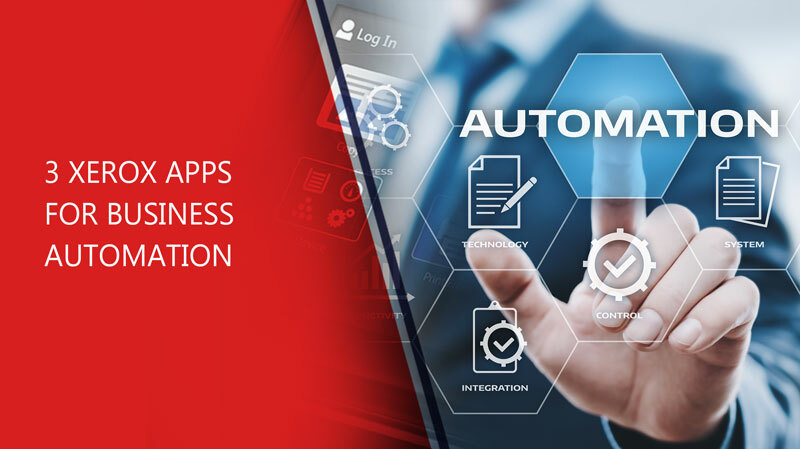 This allows offices and enterprise departments to implement automated workflows using Xerox ConnectKey apps. One of the most useful areas where businesses can implement this technology is in accounting, where paper waste is unfortunately common practice. Non-profit organizations operate differently than commercial businesses and have very different infrastructure needs. Whereas commercial organizations will reliably follow strategies for increased revenues, non-profits think differently. 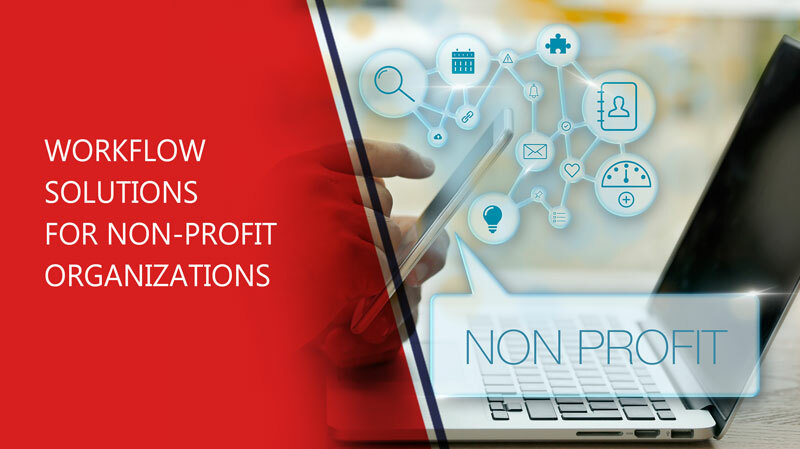 Non-profits’ motivations include expanding the services they offer, reducing the cost of delivering those services, and strengthening donor loyalty to ensure services continue. As a result, workflow solutions for non-profit organizations need to take a slightly different form than they would for their usual for-profit user base. Additionally, non-profit organizations often have greater visibility and accountability needs than small businesses and some enterprises. Non-profits need to implement a robust system that accounts for every dollar spent so they can demonstrate the value of their actions to donors. 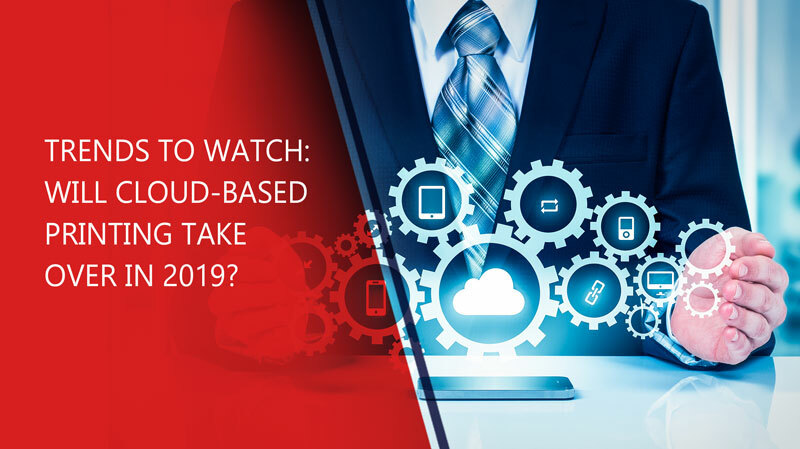 Trends to Watch: Will Cloud-Based Printing Take Over in 2019? 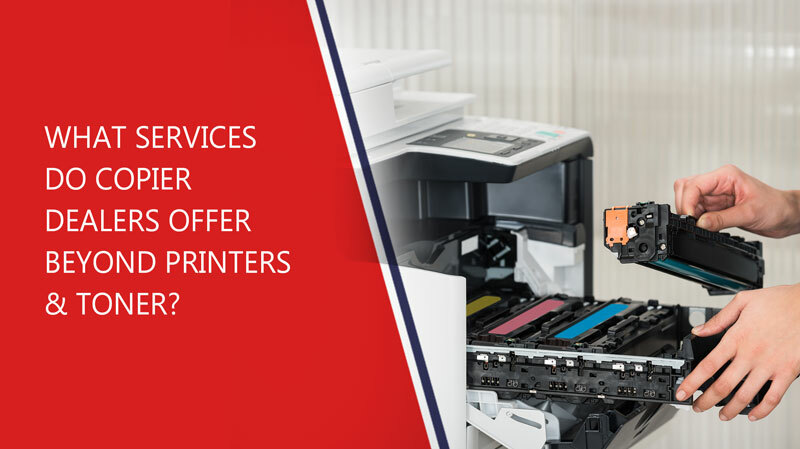 Whether it happens in 2019, 2020, or beyond, cloud-based printing will be eventually be the de facto printing solution for all serious businesses. Cloud-based technologies for printing have been in the news lately as companies like Xerox announce innovations such as better security, mobile printing, and intelligent capture. Is it all hype, or is it for real?